Searching for a new car near Egg Harbor, Atlantic City, or Vineland is exciting—what with so many body styles, colors, models, and trims to choose from. However, even after finding your ideal vehicle, there’s the matter of ownership. You could lease it and have it on a temporary basis. You also could buy it and enjoy it for many years and miles. Our team at Boardwalk Acura will help you make that decision in this guide to leasing vs. buying. Continue reading to discover the benefits of each and feel free to contact us if you have any questions. Leasing is a great option if you’re the type who wants a new car every few years. A lease term usually lasts three years or so. After that, you can return it to the dealership for a new lease. However, if you fall in love with the vehicle, then you can buy it and keep it for however long you’d like. Another reason why some people choose to lease a car has to do with payments. First, some leases only need a small down payment from you—if one at all. Second, since you’re only paying off the vehicle’s depreciation, your monthly payments may be lower than if you were paying off an auto loan. Furthermore, we mentioned before that a lease lasts just a few years. Due to this, the vehicle is usually covered under warranty the whole time. So, if it needs any repairs, then it should be covered. Plus, with having the vehicle for just a few years, it mainly just needs routine maintenance, such as oil changes and tire rotations. If you’d rather have an automobile for a long time, then you may want to consider buying it. This is also a great option for those who have long commutes to work or take frequent road trips. When you lease a car, you agree to driving a certain number of miles every year. If you go over said miles, you may have to pay overage fees. However, if you buy the car, you don’t need to think about that. Since there’s no mileage restriction, you can spend as much time driving around town as you’d like. You can also customize your ride however you like. When you lease, you need to return it to the dealership in its original condition or you might have to pay a fee. If you buy the car, it’s yours to enjoy however you’d like. So, if you want to upgrade the sound system, change the upholstery, or repaint the body, you can. 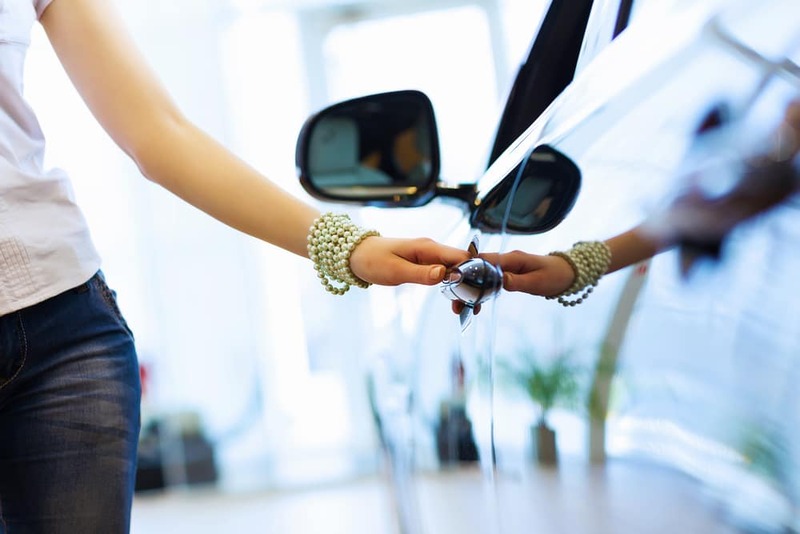 As you can see, there are many benefits to leasing or buying a car near Egg Harbor, Atlantic City, or Vineland. If you’re still not sure which option is right for you, let us help! Contact us at Boardwalk Acura, and we’ll point you in the right direction. We look forward to working with you and helping you drive home in your dream car.